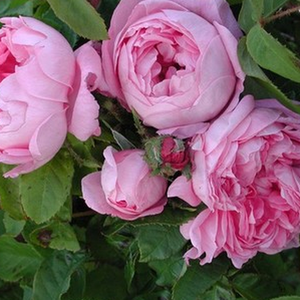 Marie de Blois has cherry pink blooms with mauve undertones and a lighter reverse. 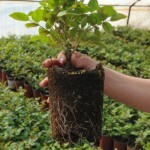 Growing in clusters the flowers are large, full and globular in form. 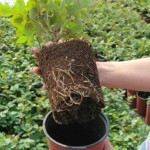 It is recommended to support after planting. 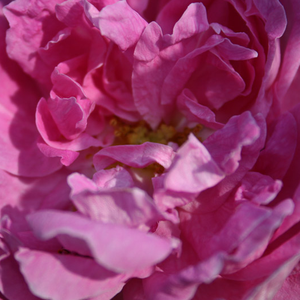 Marie de Blois has cherry pink blooms with mauve undertones and a lighter reverse. 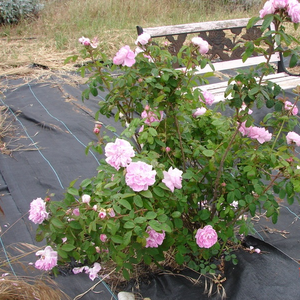 Growing in clusters the flowers are large, full and globular in form. 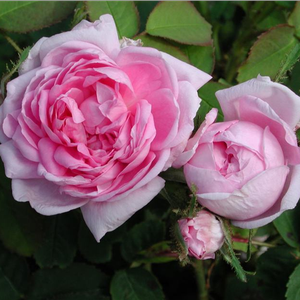 It is recommended to support after planting.Old type roses bred before 1920, appearence very varied,it has a wide range of consumption. 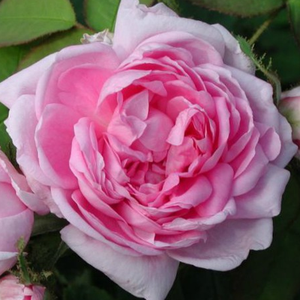 Profile: Marie de Blois has cherry pink blooms with mauve undertones and a lighter reverse. 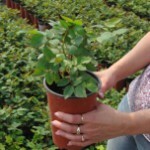 Growing in clusters the flowers are large, full and globular in form. 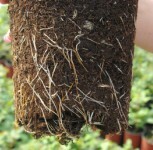 It is recommended to support after planting.